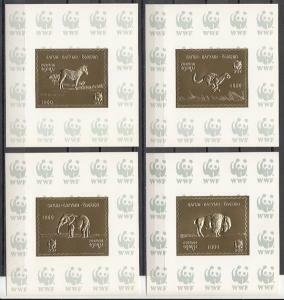 Belgium, 06/SEP/70 issue. 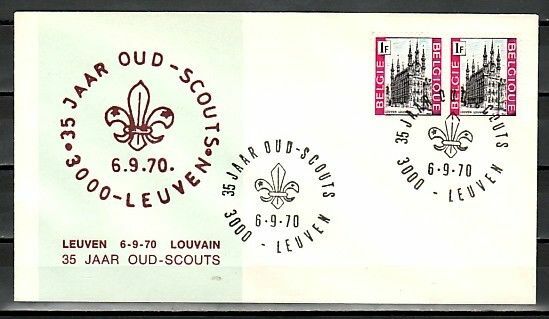 35th Scout Anniversary cancel on Cachet cover. Condition: Scout CancelBelgium, 06/SEP/70. Scout cancel on Cachet cover. Powered by Hip Turbo Lister The free listing tool. List your items fast and easy and manage your active items. 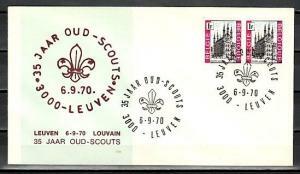 Condition: Scout CancelBelgium, 06/SEP/70. Scout cancel on Cachet cover. China, Rep. Scott cat. 2125. 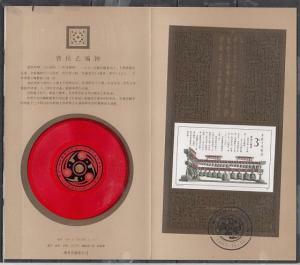 Bronze Bells s/sheet. Presentation Folder. Sierra Leone, 2016 issue. 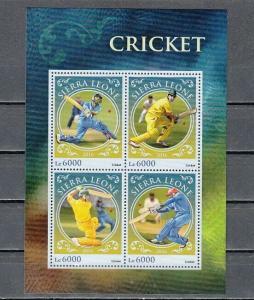 Cricket Sport sheet of 4. Kalmykia, R25-R30 Russian Local. 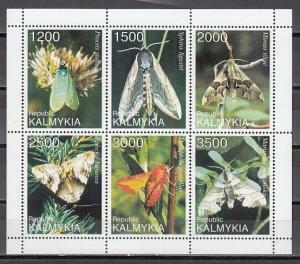 Moths sheet of 6.